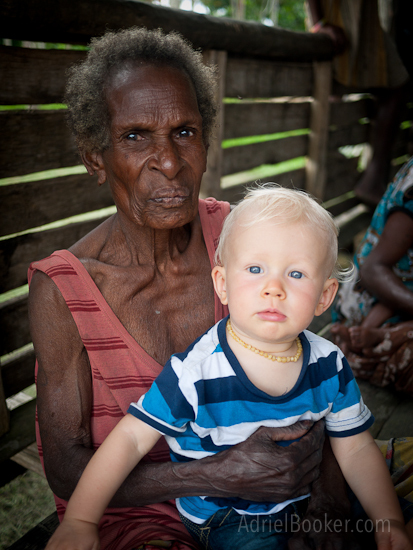 Here’s something a little bit exciting: I (Adriel) am headed to Papua New Guinea on Thursday. Actually, it’s A LOT exciting!! Yes, we were just there a few weeks ago (in Port Moresby, the nation’s capital). The nature of that trip was not only to help facilitate clinics (and volunteers) and also to host our pastors from America, but to do a lot of “show and tell” in relation to the work we do. Ryan in particular was very busy with lots of meetings with officials, sponsors/partners, pastors, and government representatives. That meant that my time was largely spent making sure our kids didn’t fall over the side of the ship (for real!) and kept their matchbox cars and plastic dinos away from the meeting spaces. It was a necessary, but difficult time for all four of us – certainly not the type of outreach we’d normally envision for our family. We came back exhausted and—quite honestly—relieved to be finished. 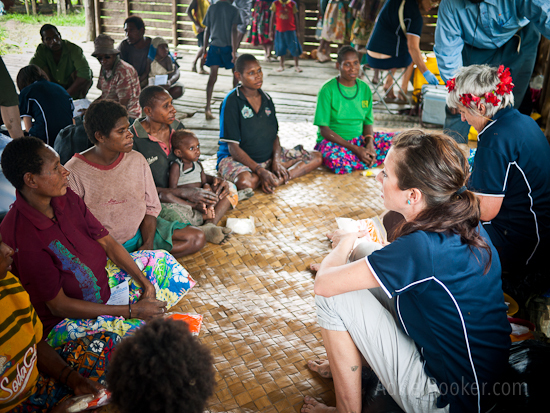 In saying that, we count it as a great privilege to a part of the important work on the ground in PNG and we’re blown away with the opportunities that are being opened up for our work into the nation. It truly is a blessing from God. This next trip, however, will be much different. I’m leaving the kids behind with Ryan (and Mum and Dad Booker who are coming up from Sydney to help him) and I’ll be going by myself for two-and-a-half weeks on the ship as it sails out to the Western Province. I’m a little anxious about leaving the kids for so long, but both Ryan and I feel like this opportunity is a God-thing and we’re in faith that it’s right. No doubt you remember from last year how much our family loved being out in the villages working with the ship alongside all the clinics. It was incredible to see how the boys not only thrived themselves, but opened up doors for us to connect with local people through the common ground of family relationships. It was just an all-around win. For this outreach, the Medical Ship is scheduled to go to the Bamu River region of the Western Province. It is one of the poorest and most isolated places in the entire world. (It also has a bit of our hearts buried there among the people.) The Human Development Index says that the Western Province would be the second poorest nation in the WORLD if it were a nation of it’s own. There is so much need for services and hope in this region and we consider it an incredible privilege to be a part of sharing what we have to give. 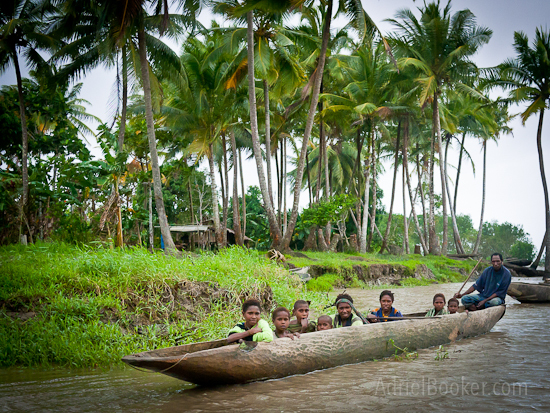 The Bamu River area is where Baby Umi, Bokoro, and Josephine are from if you remember my stories from last year (Giving Birth in the Mud, Umi & Project Baby Bilum, the Sunshine Project, etc.). I’m desperately hoping we can return. In order for our ship to actually go to this region we have an URGENT PRAYER NEED: Our Captain (Jeremy) is unable to leave Australia until his Australian visa is granted. We need to see this happen in the next few days, otherwise the ship still sails (with a stand-in captain), but not to the Bamu. He is the only captain we have that can navigate that tricky part of the river system at this time. We need breakthrough for his family, but also so that the Bamu River villages will not be left in isolation for another year. Thanks for your prayers. And please remember to follow our YWAM Ships facebook page for updates!